Within the world of the theocratic regime that rules Iran, the role of women is primarily relegated to the home. Women have limited to no access to the public and political spheres. Those who try to achieve more for themselves find that they are now putting themselves directly in opposition to the regime of the mullahs. One such instance is the case of Safieh Gharebaghi, a civil rights activist and female rights activist was summoned to the Zanjan Pubic and Revolutionary Court on August 6. At that point, she was charged with “spreading propaganda against the government”, “disrupting public opinion”, “publishing lies and spreading rumors”, and “supporting the sedition”. Although she is out on bail now, her case is still waiting to be tried. 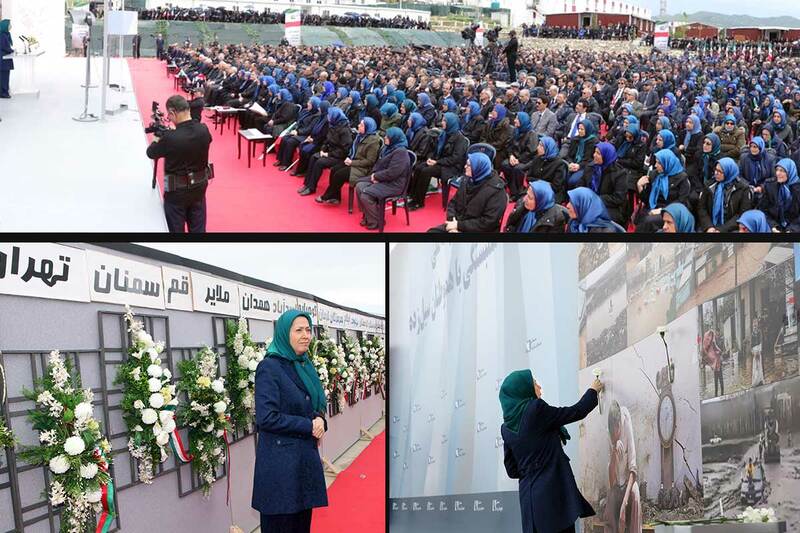 She is just one activist among hundreds that are being targeted by the regime, because the ideas they spread are contrary to the key tenets of the fundamentalism proscribed by the mullahs. Part of the control that the regime attempts to exert involves morality patrols and specific police meant to address how women look, act, and spend time with in a public setting. Recently, the Prosecutor of Qom said that a special female (Islamic Guidance) patrol team was allocated to inspect women’s public centers. Keep in mind that these are not health and safety infractions, but infringe on the basic freedoms of choice that all individuals deserve. But at the same time, while resources are being put to controlling the movements of women, social challenges are impacting women negatively. For example, in Tehran, 700 women were found among the homeless population, which numbers over 15,000. Additionally, women who have limited opportunities for employment are being left as the sole guardians of their families. This puts them in the position of trying to take care of their families with poverty as a constant threat. All of these issues are impacting women and their lack of a political voice is making the social constraints even worse. 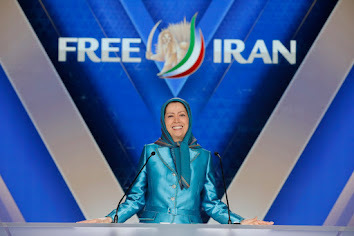 What the opposition offers to the Iranian people is a gender equality and a restoration of basic human rights and freedoms. Regime change is the only way to restore the rights of women within this country, setting a model for the rest of the region.